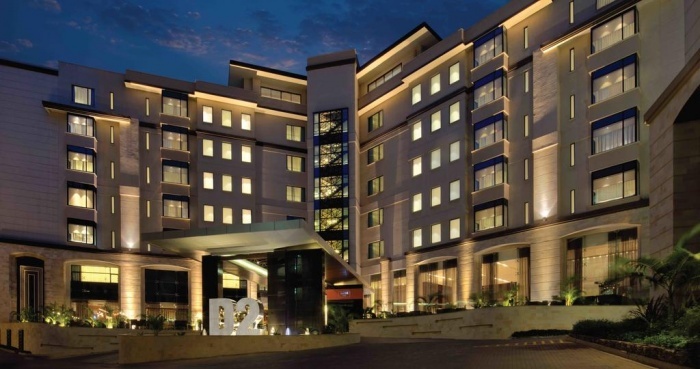 Dusit International has announced it will reopen the dusitD2 Nairobi hotel following a terror attack that claimed the lives of 21 people. The hotel was the scene of a shootout between Al-Shabaab militants of Kenyan security forces on January 15th, with four full-time employees and two contract security staff of the hotel losing their lives alongside other civilians. Located in Nairobi’s Westlands neighbourhood, the 14 Riverside complex is a major commercial hub, housing numerous restaurants, shops, and international offices, as well as the dusitD2 hotel. No guests were harmed in the attack. The complex has since reopened with tenants and business owners returning to help to beautify the area. The office buildings re-opened on January 28th with additional security measures bolstering the internationally certified systems and procedures the complex already has in place. Michael Metaxas, general manager of dusitD2 Nairobi, said, “The spirit of determination that runs through the entire 14 Riverside community is heartening to see, and the support from everyone has been, and continues to be, incredible. Lim Boon Kwee, chief operating officer, Dusit International, said: “While we are still deeply affected by the recent events at the 14 Riverside complex, morale is high and everyone is pulling together to create a special return for the hotel.